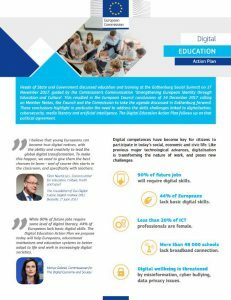 On 17 January 2018, in a press conference Commissioner Navracsics announced a package of new policy initiatives, with a focus on enhancing digital skills and key competences. A Council Recommendation on Common Values, Inclusive Learning and the European dimension of teaching. This priority is on schools and VET education and aims to improve the infrastructure and teachers’ capacities. 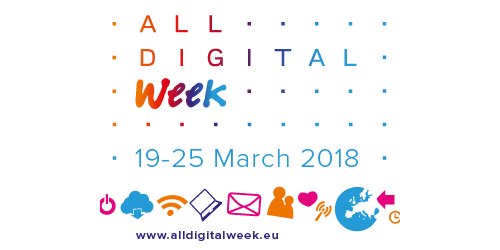 We are proud to say that ALL DIGITAL’s proposal for a EU-wide awareness-raising campaign on media literacy has been taken on board as one of the actions to achieve this priority. 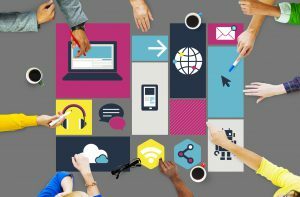 This is key to ensure that all European citizens understand the extent to which digital technologies are influencing their lives and acquire the necessary skills to function in the digital world. – a lifelong learning approach to digital skills, opportunities for continuous update of skills beyond the confines of the school or university. This priority is about data collection and analysis on the use of ICT in education, using learning analytics and AI to better use the data available. 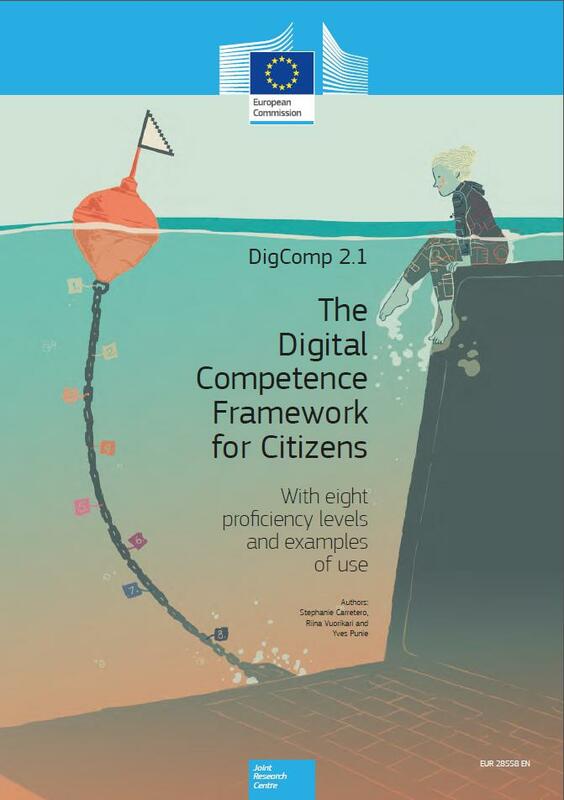 ALL DIGITAL is ready to contribute actively to the successful implementation of the measures that are relevant for us and our member organisations. The Commission press release can be found here. Links to all related documents are available at the end of the press release.